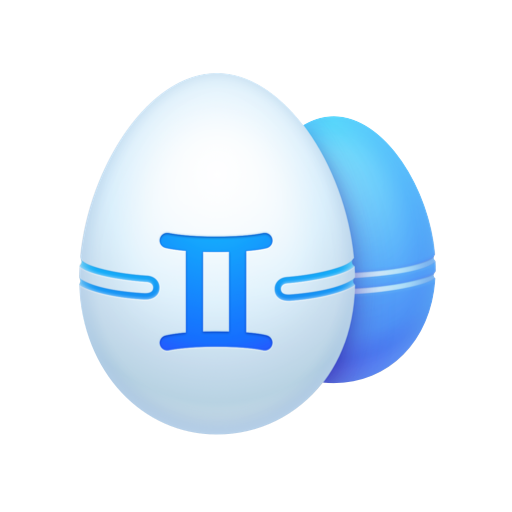 Gemini 2 has glowing reviews from Mac users, tech experts, and even design critics. See what these good people are saying. Users love Gemini 2. Reviewers love Gemini 2. Even designers do: The app got the Red Dot Award for its stellar UI. But don’t take their word for it — download Gemini 2 and see for yourself.